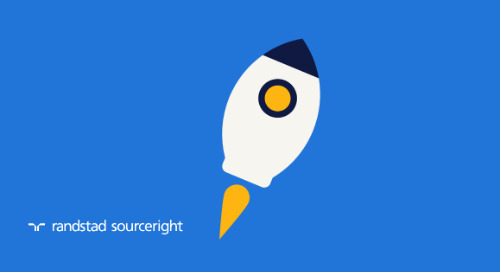 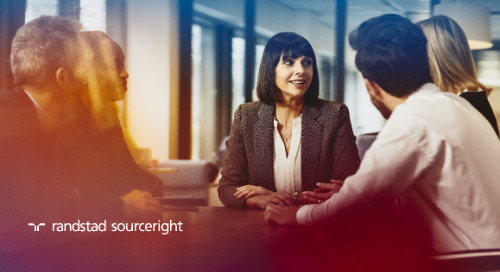 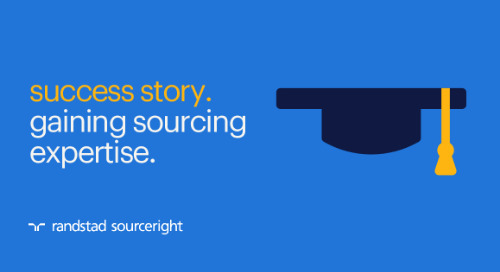 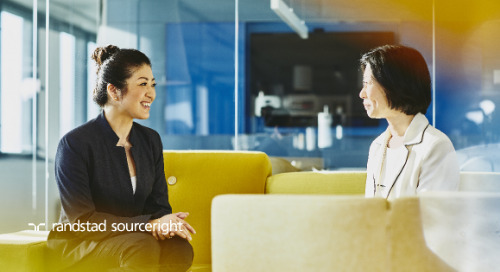 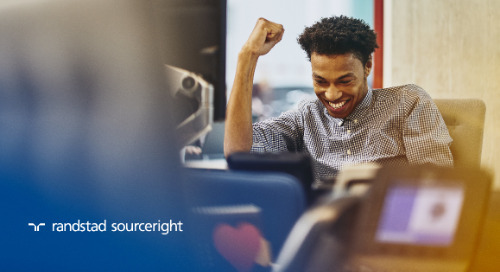 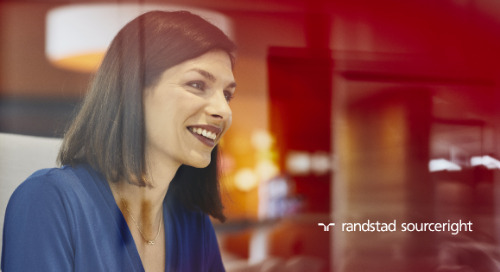 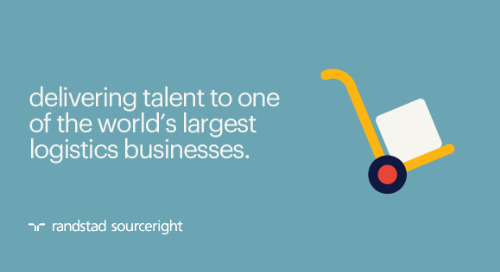 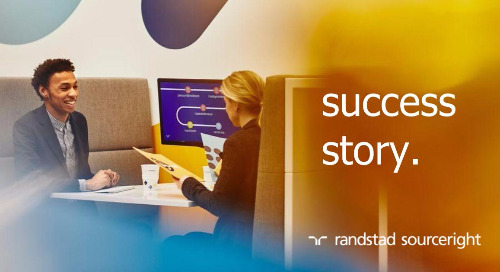 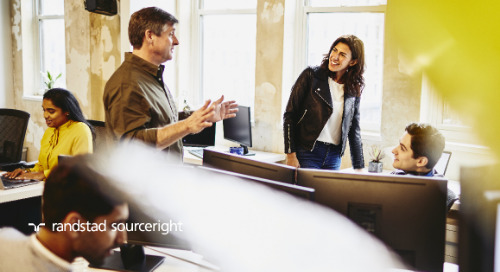 Home » Randstad Sourceright Insights » Randstad Sourceright recognized as a leading managed service provider & Star Performer by Everest Group. 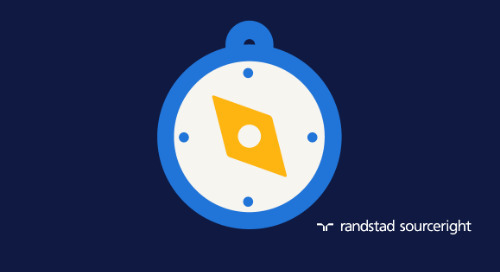 ATLANTA – October 2, 2017 – Randstad Sourceright, one of the world’s leading talent solution providers, today announced that it has been named a Star Performer in Everest Group’s “Managed Service Provider (MSP) – Service Provider Landscape with PEAK Matrix™ Assessment 2017,” highlighting its proven market success and strong year-over-year performance. 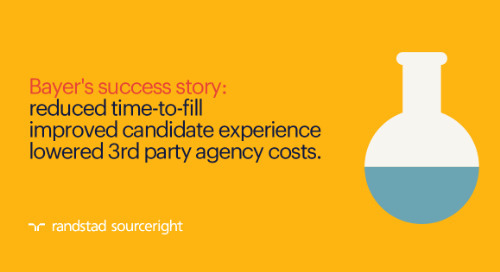 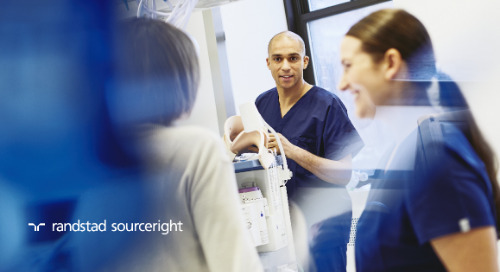 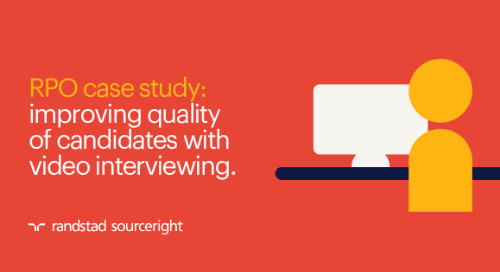 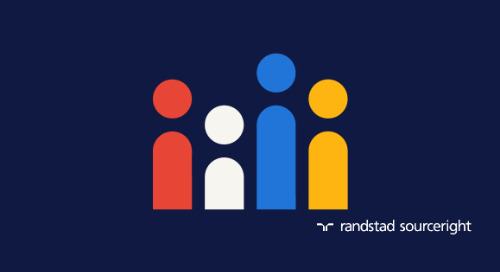 Everest Group cited Randstad Sourceright’s partnership approach, process orientation and deep industry knowledge as some of the key strengths of the firm. 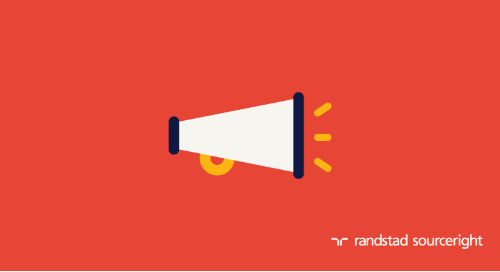 The award follows a string of industry distinctions recognizing Randstad Sourceright’s capabilities, scope and innovative talent solutions. 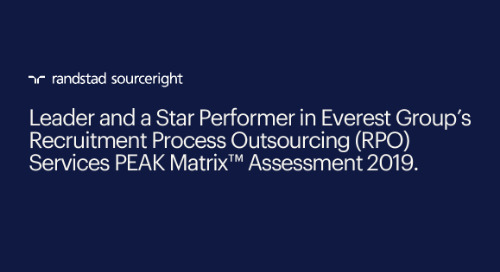 Everest Group’s PEAK Matrix™ is a trusted and fact-based analysis of service provider capabilities, covering over 50 different market segments each year. 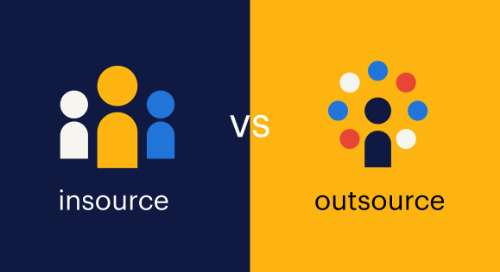 To arrive at the 2017 results, the PEAK Matrix evaluated 17 service providers by scale, scope, technology and innovation, as well as delivery footprint and buyer satisfaction.